I reviewed Half-Life remake Black Mesa—which began development in 2004—six years ago. It was great, but it was also missing something: the game’s final act, set on the alien world of Xen. That’ll be out next year, and if you’re wondering why it’s taken so long, it’s because the section has been almost completely remade. Rather than replicate the surreal and kinda terrible closing moments of the original, the Black Mesa team (reminder: they’re fans, not Valve employees) decided to fix Xen by making it a fully-fledged, standalone part of the game. It’s “largely original work”, will run for around six hours, and has a colour palette lifted straight from an acid trip. It’s looking fantastic. 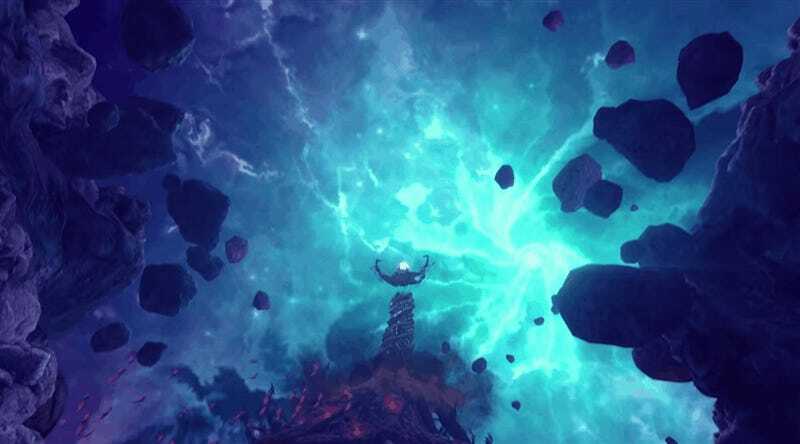 The Black Mesa team say Xen will be around Q2 2019.